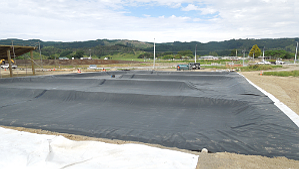 Pondco is a leading custom containment lining/design company. 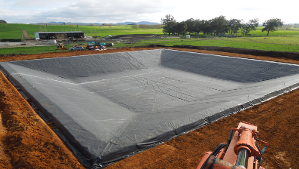 We specialise in the pond construction / design, pond liner, farm ponds and pond lining supplies at affordable prices. Pondco is a leading custom containment lining/design company. We create customised customized ponds from any lining aspects. Whether you need natural swimming, irrigation pools, underground detention and storage tanks, decoration and ornamental ponds or to our world award winning dairy farm effluent ponds we have the expertise to deliver the best-in-class solutions.Pondco has a team of Firestone certified and trained installers. 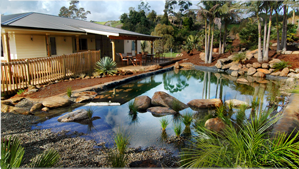 They specialise in pond construction/design and are accredited with various world recognised achievements coupled with experience and a nationwide team of construction experts in their field.